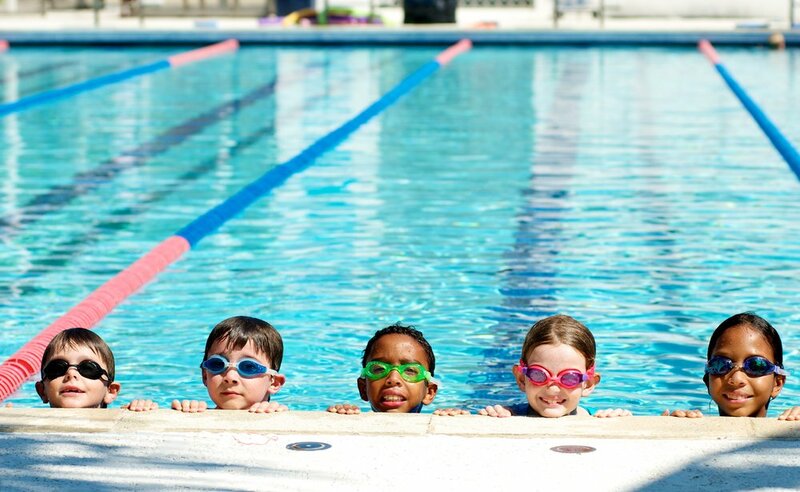 This 5 week stroke clinic is a great way to gear up for summer swimming. Instructors will focus on the fundamentals of all four strokes: freestyle, backstroke, breaststroke, and butterfly. Additionally, streamlining, pullouts, dives, and wall turns will be taught.